A new spy thriller movie is being released by Steven Spielberg called Bridge of Spies and stars Tom Hanks as James Donovan together with Mark Rylance as Rudolf Abel, a KGB agent defended by Donovan. Bridge of Spies will be released into theatres later this year on October 16, 2015, watch the first trailer for the movie below to whet your appetite and provide a glimpse at the storyline you can expect to enjoy. The Bridge of Spies movie also stars Scott Shepherd as CIA operative Hoffman; Academy Award nominee Amy Ryan as James’ wife, Mary; Sebastian Koch as East German lawyer Vogel; and Academy Award nominee Alan Alda as Thomas Watters, a partner at Donovan’s law firm. 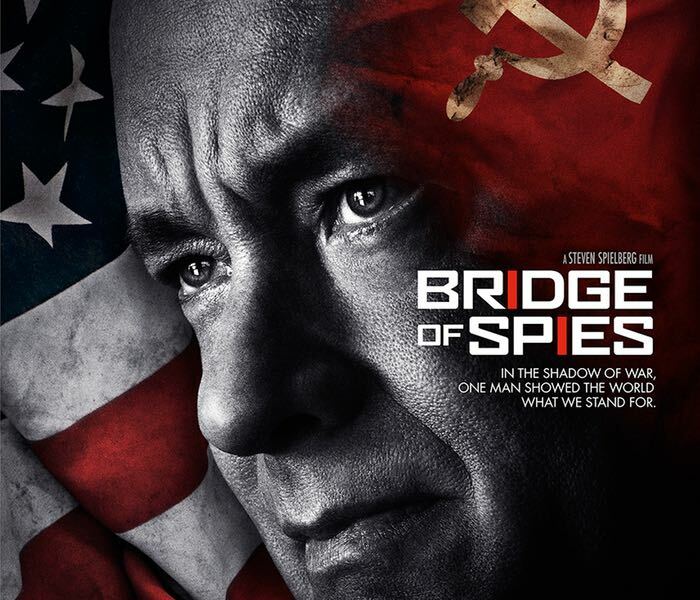 “A dramatic thriller set against the backdrop of a series of historic events, DreamWorks Pictures/Fox 2000 Pictures’ “Bridge of Spies” tells the story of James Donovan, a Brooklyn lawyer who finds himself thrust into the center of the Cold War when the CIA sends him on the near-impossible task to negotiate the release of a captured American U-2 pilot.